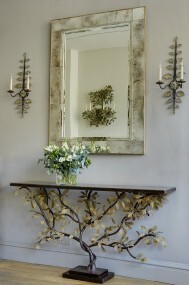 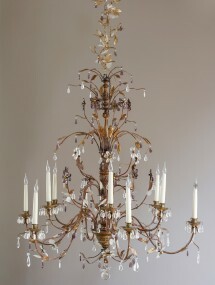 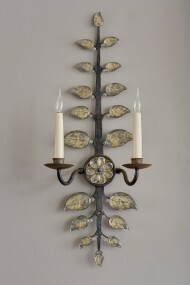 Wall applique with clear glass leaves. 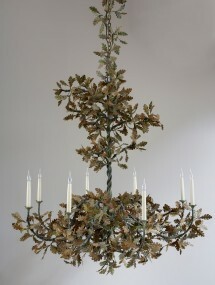 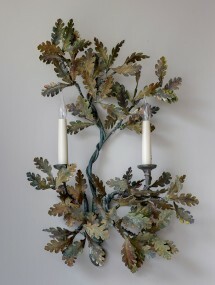 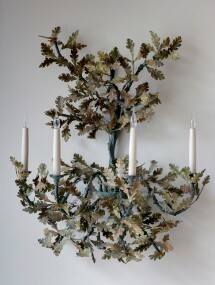 Two arm oak leaf wall light. 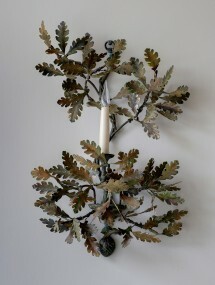 Single arm oak leaf wall light.